Manually entering workouts and health data is a tedious activity and, rightly so, not many users like it and do it on a regular basis. That’s why, at Selfloops, we make sure you can automatically synchronize your health and sports data. 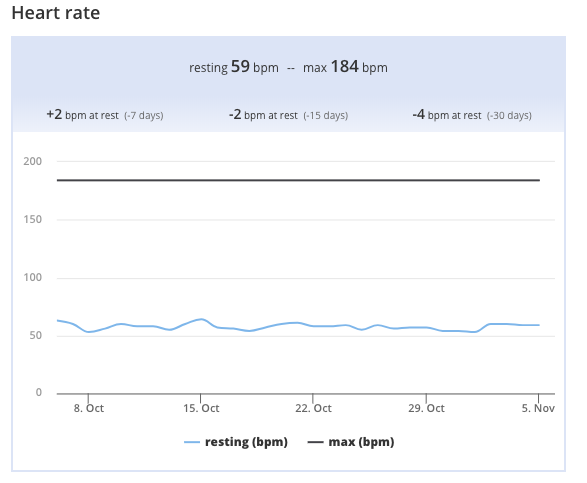 We have added automatic sync to Strava, Garmin Connect, Polar, SRM, CycleOPS, Bryton, Garmin, GoldenCheetah, Withings and others. If you have an Apple Watch or an iPhone, HealthFit is the application you should use to sync all your health data and workouts to Selfloops. 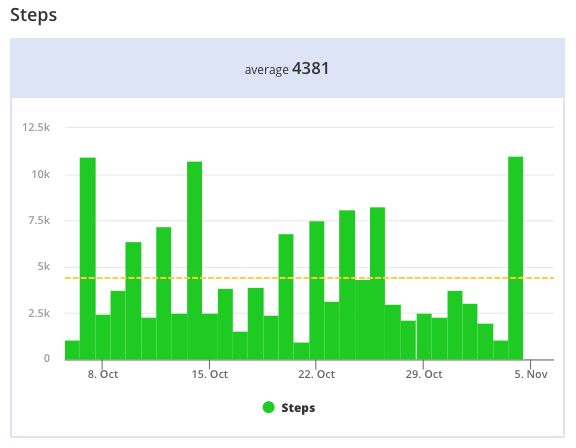 In its latest version the HealthFit app automatically synchronizes once a day your health data to Selfloops. 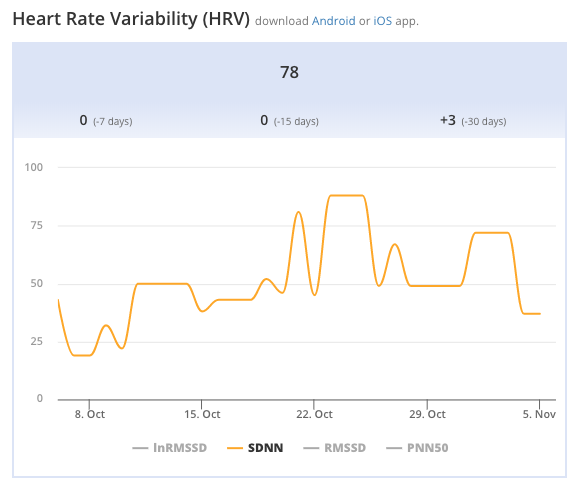 Health data that are uploaded: your Resting Heart Rate (RHR), Heart Rate Variability (HRV) data, Active Calories, Sleep Analysis, Steps count, Body Weight, BMI, Fat percentage, Oxygen Saturation, Blood Glucose, Blood Pressure, Water Consumption. Below an example of your data in Selfloops, automatically uploaded from the Apple Watch. Selfloops will take care of analyzing your data and activities.